HOUSTON (KTRK) -- A pregnant inmate is back in custody after the Harris County Sheriff's Office said she escaped from a Houston hospital Wednesday evening. Shelby Bielski was found in the 5400 block of Rand. Bielski was arrested Sunday on a charge of theft after she was allegedly caught stealing some drink powder, gloves and golf balls. She was booked into the Harris County Jail on Monday but was taken to LBJ Hospital Tuesday. 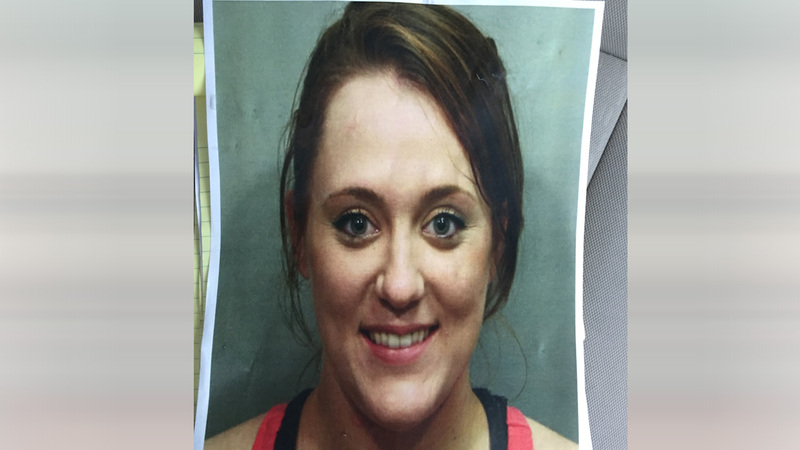 Officials say around 5:20pm Wednesday, she escaped from the hospital. She'd been spotted running across from 610 in a hospital gown. Harris County authorities were concerned for Bielski's well being and personal safety, as she was hospitalized for a reason. Bielski now faces more serious charges, including escape and evading.